This page give extra information for the BANANAS! event a The Public in August 2013. 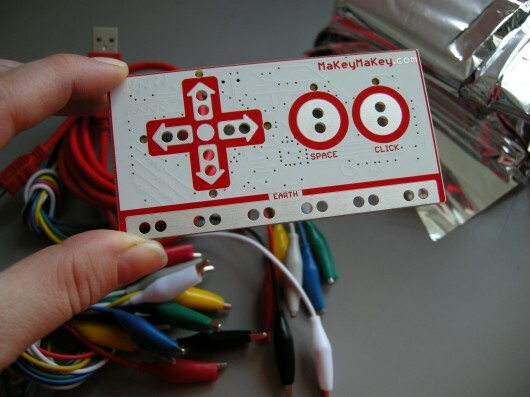 This is the little gadget that we used for the Banana Synth and the game controllers, it helps you make all sorts of different things into touchpad controllers. Here is a Monkey Language sheet for you to download and print. The inspiration for this activity came from Dr Techniko. Step-by-step instructions for how to make cool designs on a banana. A fabulous way of making your own ice cream! If you have more than 5 minutes and want to make some banana-based food, how about trying one of these BBC recipes?